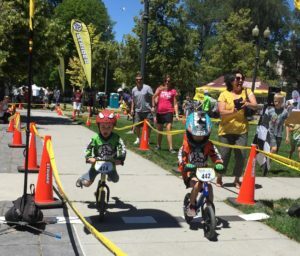 Bring your kids to a day of fun balance bike races this Saturday in Salt Lake City. 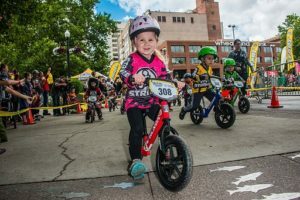 Maker of children’s no-pedal balance bikes, Strider Sports, is welcoming hundreds of toddlers to the Gallivan Center on Saturday, July 22, for the 7th Annual 2017 Strider Cup World Championship presented by Dannon. 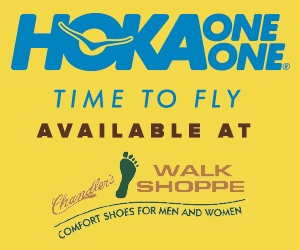 Want your tiny tykes to compete? Kids ages 18 months to 5 years are invited to participate. 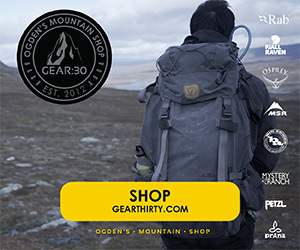 Signup is open until Thursday, July 20 at 5:00 p.m. MST. 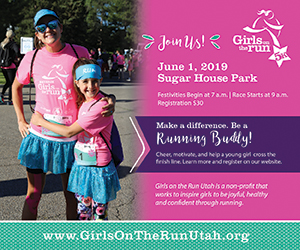 No race-day registration is available so don’t miss signing up online! 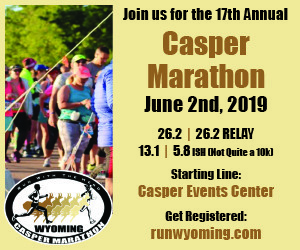 Racers are coming from across the U.S., as well as 50 competitors from 10 additional countries; Aruba, China, Costa Rica, Ecuador, Japan, Russia, Tahiti, Taiwan, Thailand, and Canada. The youngest registered racer is 18-month-old Walker Huntsman of Salt Lake City. Toddlers will put their Strider Bike skills to the test during the family-friendly races. 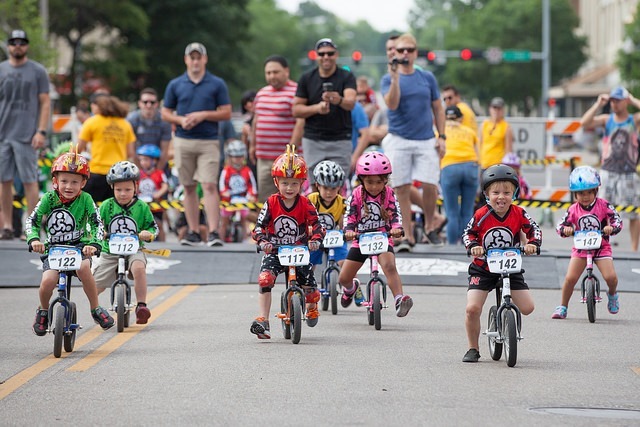 The event also features a free Strider Adventure Zone play area with loaner bikes and helmets on both days for kids 2-5 years old. 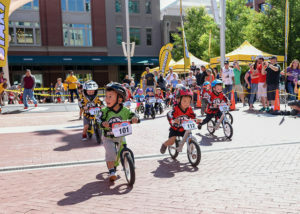 During Strider races, relatives and spectators ring cowbells and cheer on toddlers who kick their short legs along a 600-foot plus course with obstacles. All racers are treated to a podium award ceremony, where they receive either a trophy or a medal. 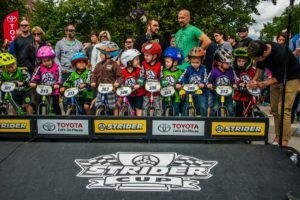 The Strider Cup World Championship includes the 2-year-old and under class and the 3-year-old class, both sponsored by LDS Hospital. 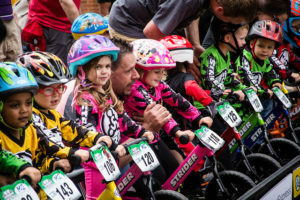 Competitive Cyclist is sponsoring the 4-year-old class. The 5-year-old class is sponsored by The Color Run. 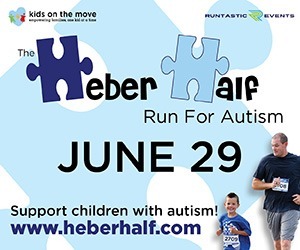 Nearly 30 athletes will compete in the Special Needs Races sponsored by Chick-fil-A. Strider donated bikes to local organizations. 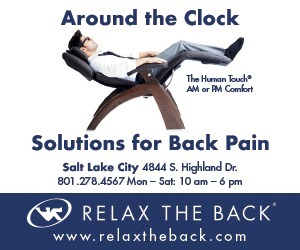 Packet pickup is Friday, July 21, 3-8 p.m. at The Gateway, 400 W. 100 South, Salt Lake City, UT 84101.